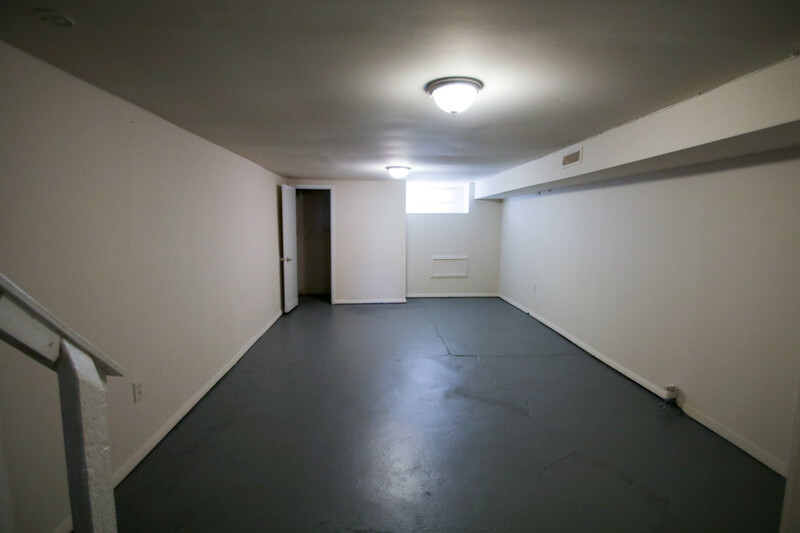 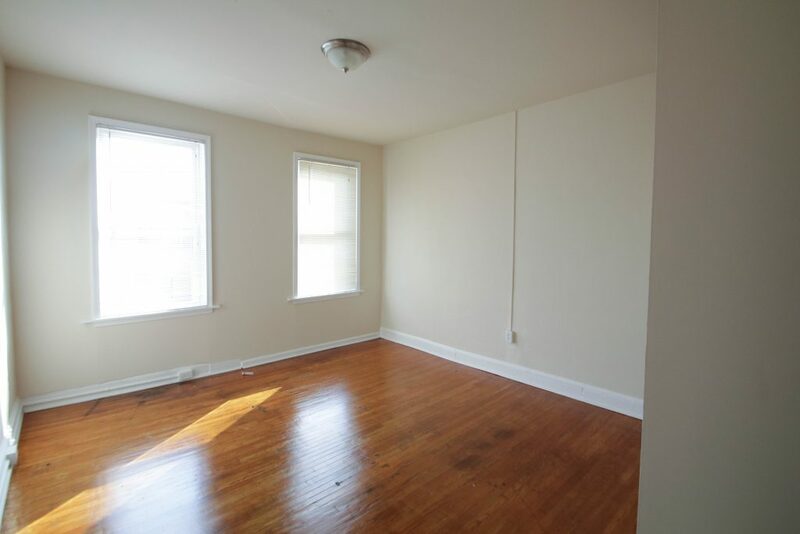 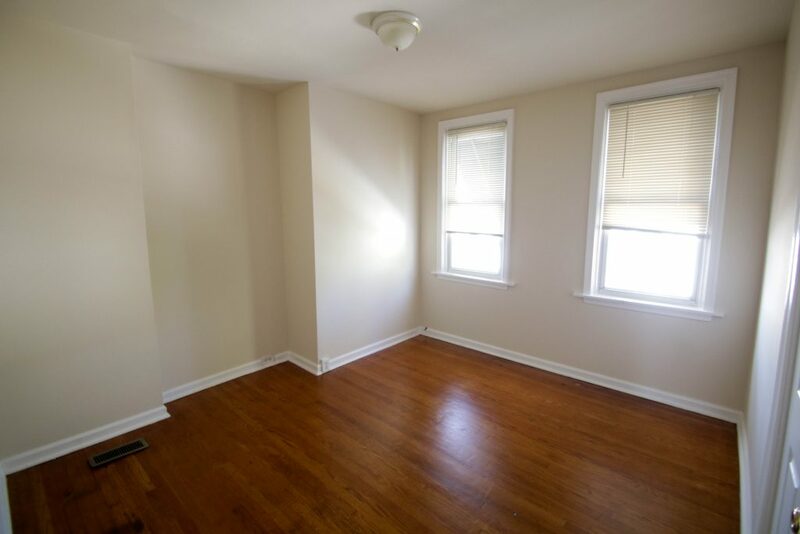 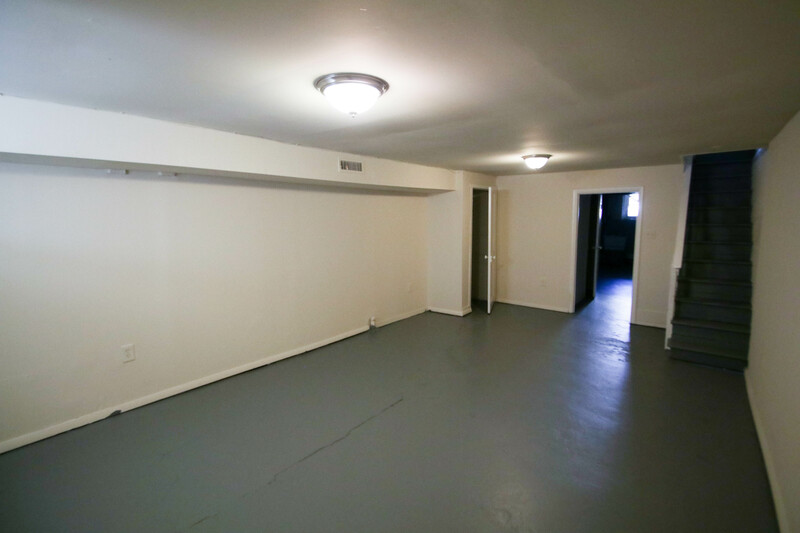 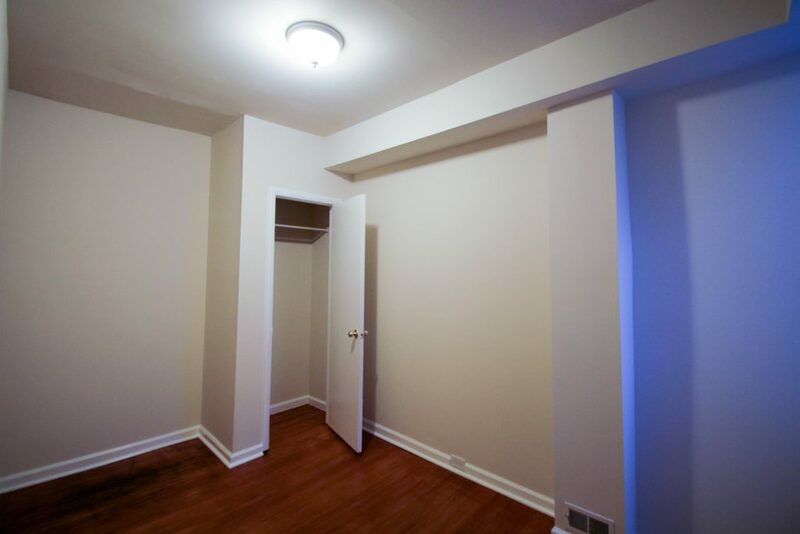 Beautiful hardwood floors, spacious and airy, excellent closet space. 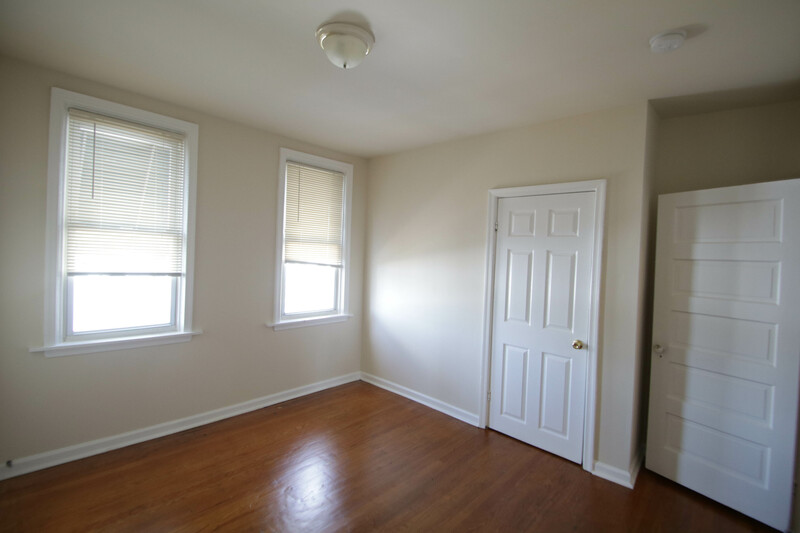 Skyline Properties is your premier management company in Baltimore City. 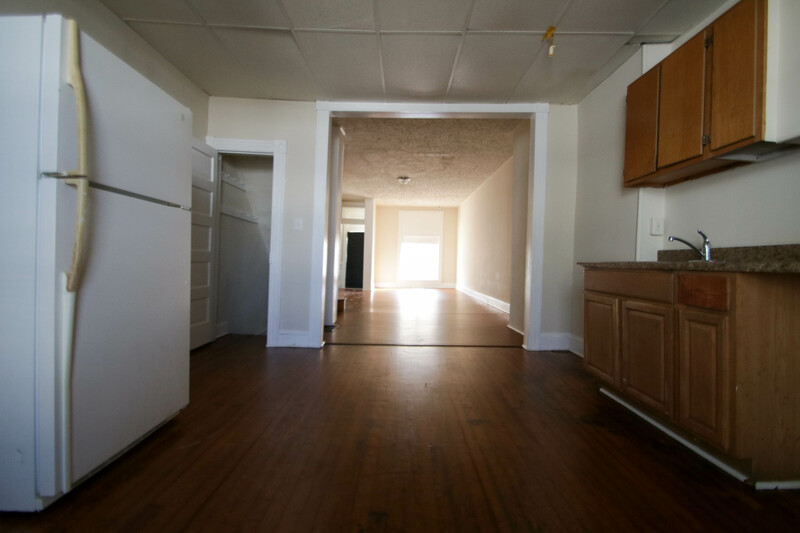 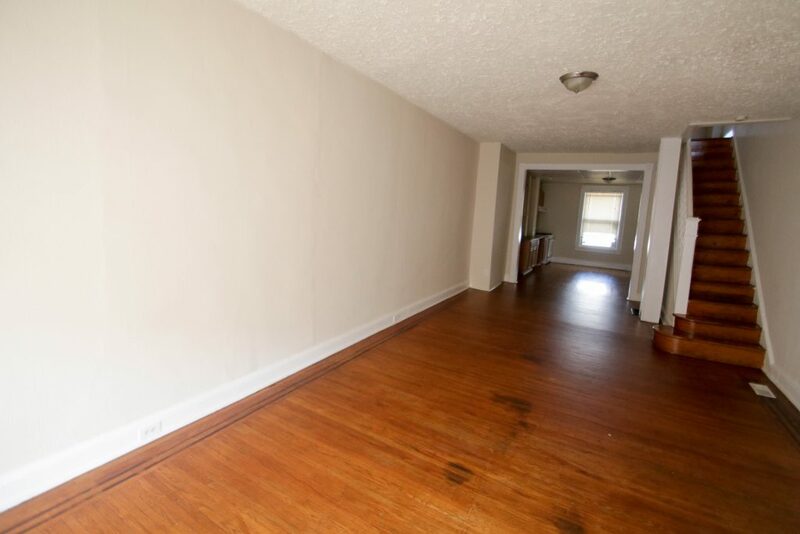 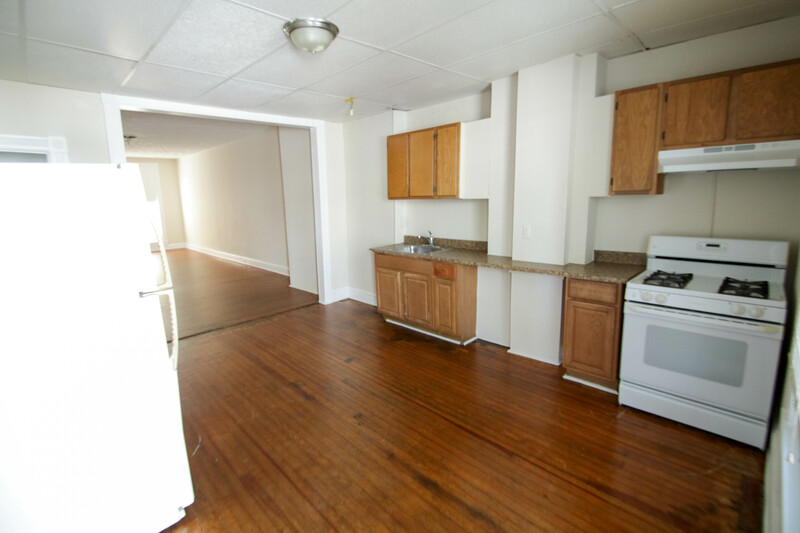 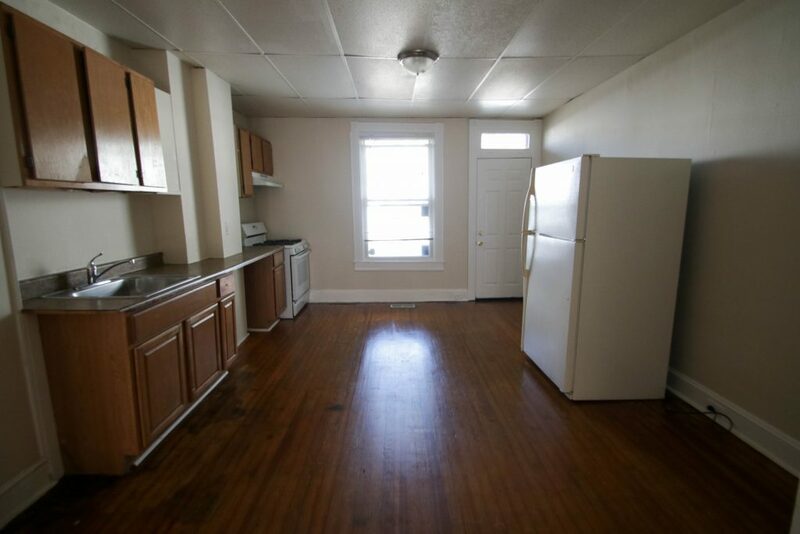 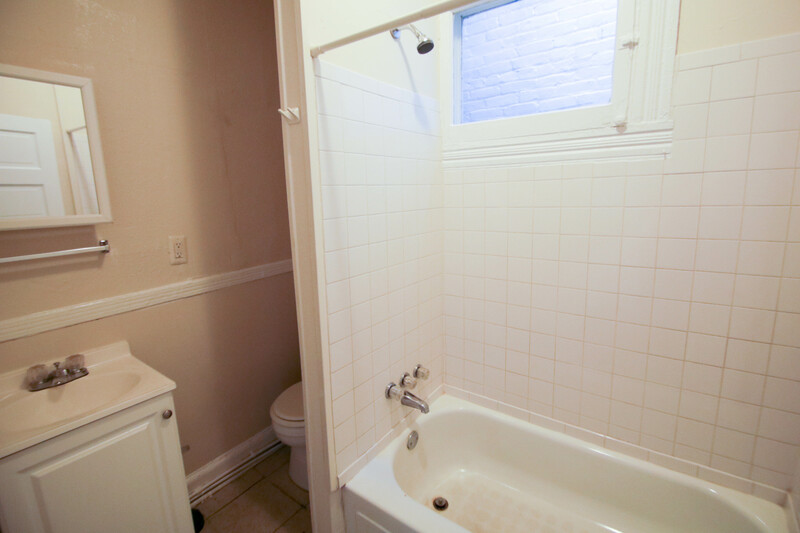 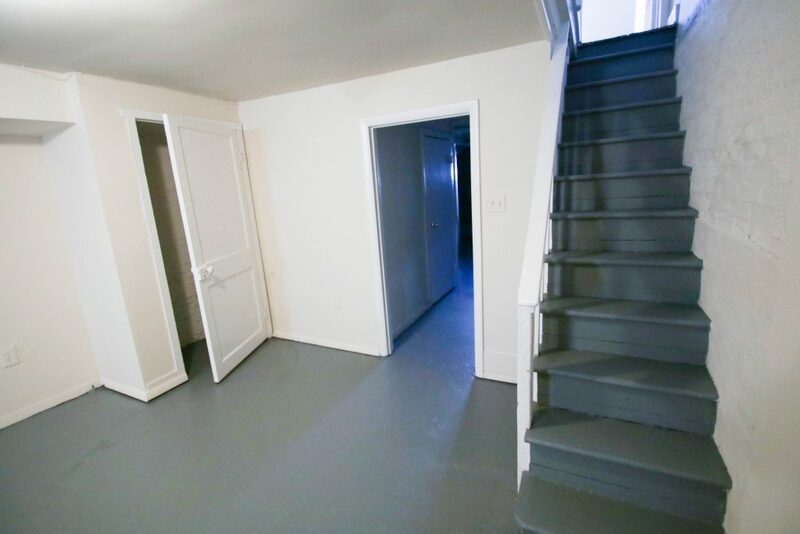 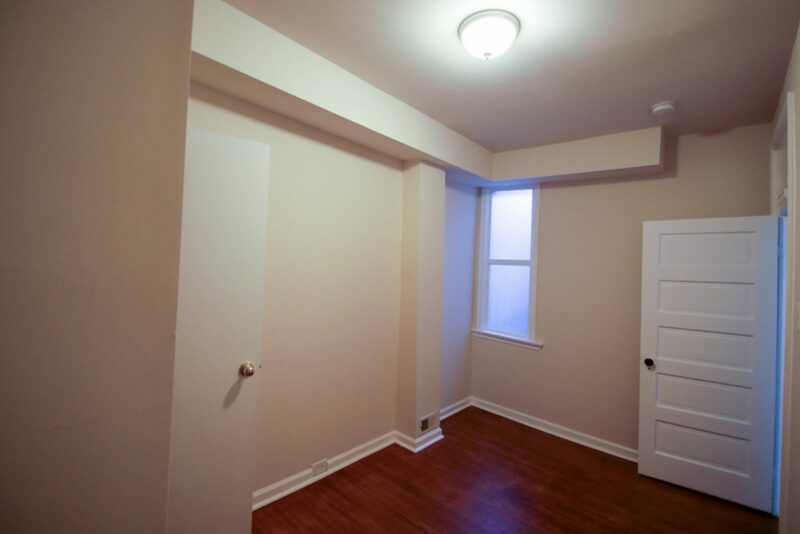 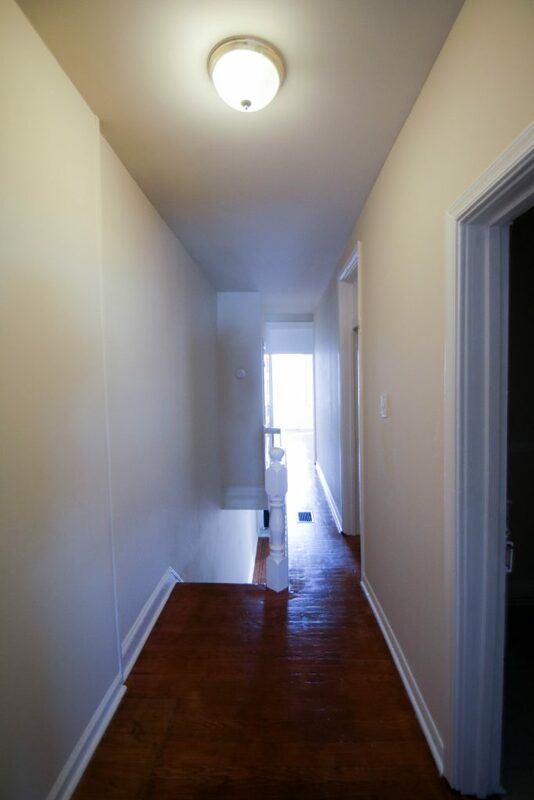 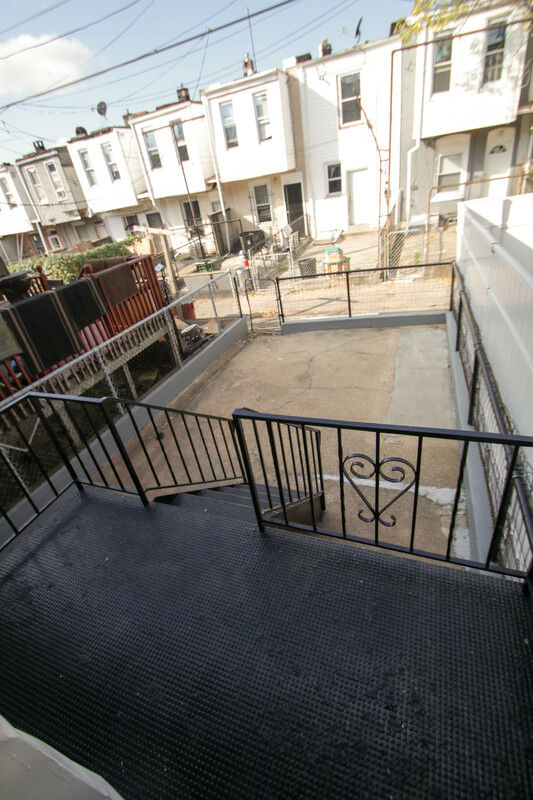 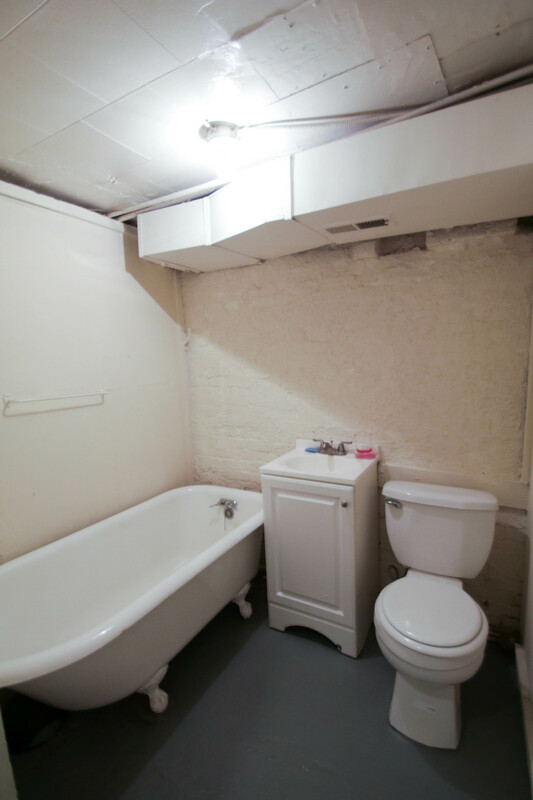 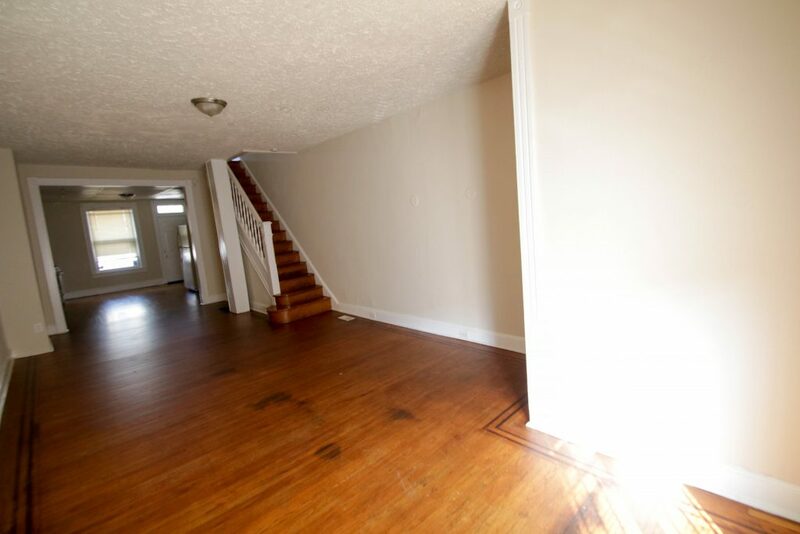 We offer beautifully renovated two, three, and four bedroom homes. 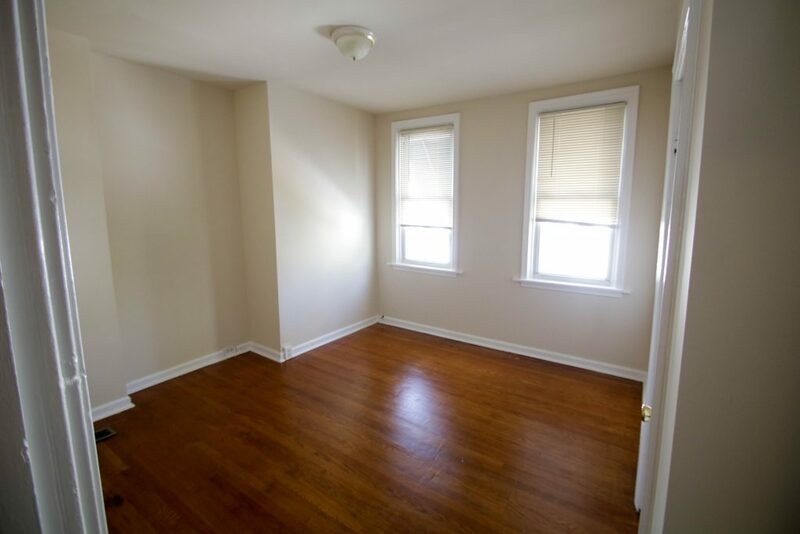 Located just minutes away from I-83, MLK Blvd and Pulaski Highway. 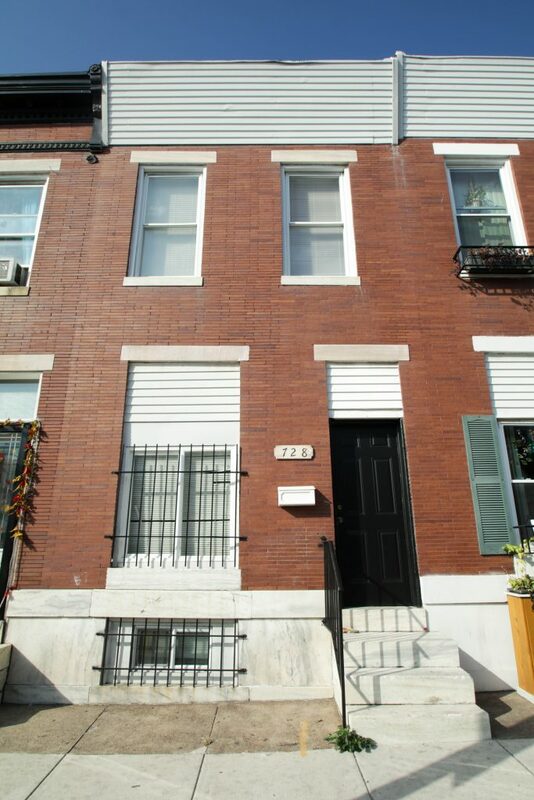 Only a few blocks away from Patterson Park, Fells Point and Canton Square. 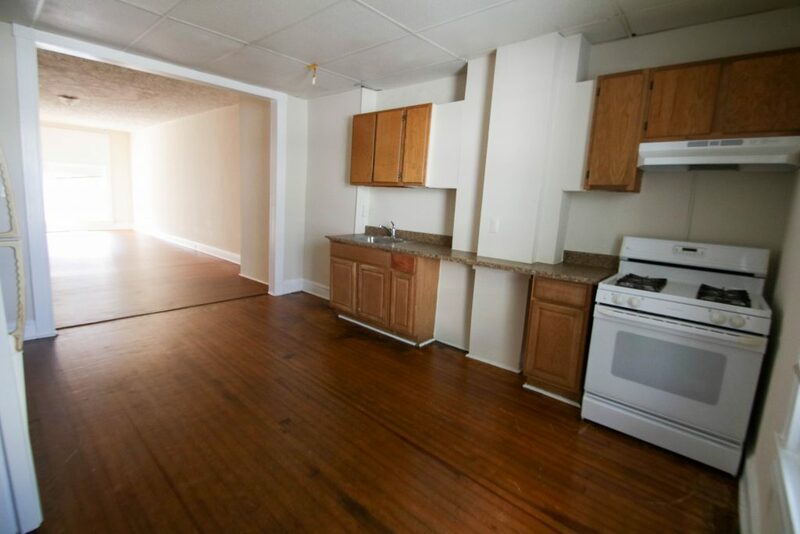 The Inner Harbor shops and dinning is just a short walk away. 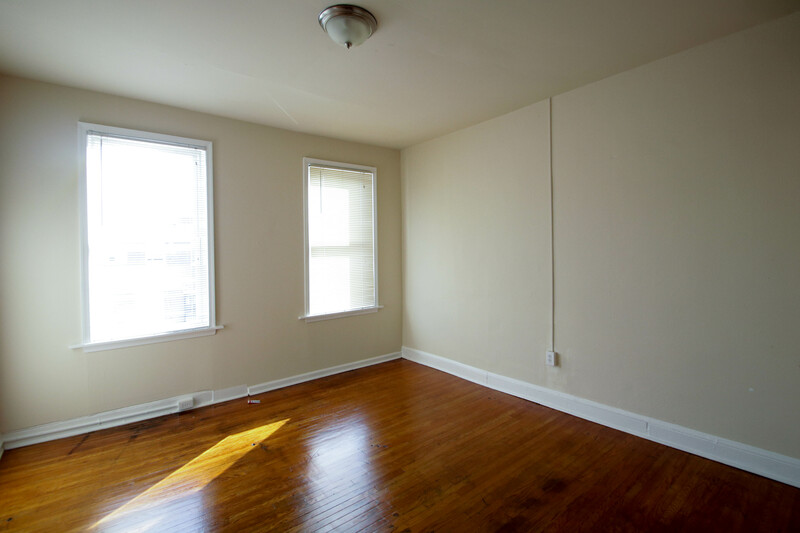 Schedule a walkthrough today of our luxurious yet affordable homes and enjoy Baltimore city living.